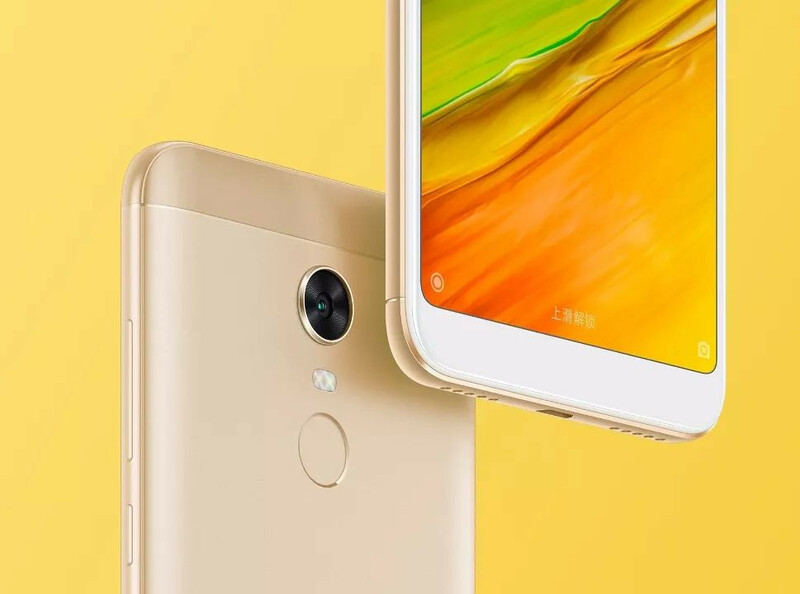 Last week Xiaomi confirmed the announcement of Redmi 5 and Redmi 5 Plus smartphones at an event in China on December 7th. The invite showed-off the phone’s design, now the company has released set of images of the phones to show the full-screen display. 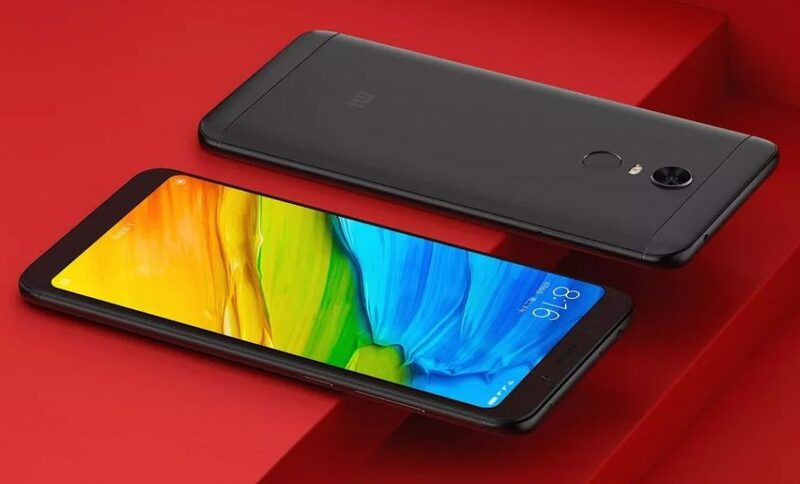 As you can see in the images, both the phones have the front camera on the right side of the earpiece and two holes on the left, so one could be selfie flash, just like the Redmi Note 5A/ Redmi Y1. 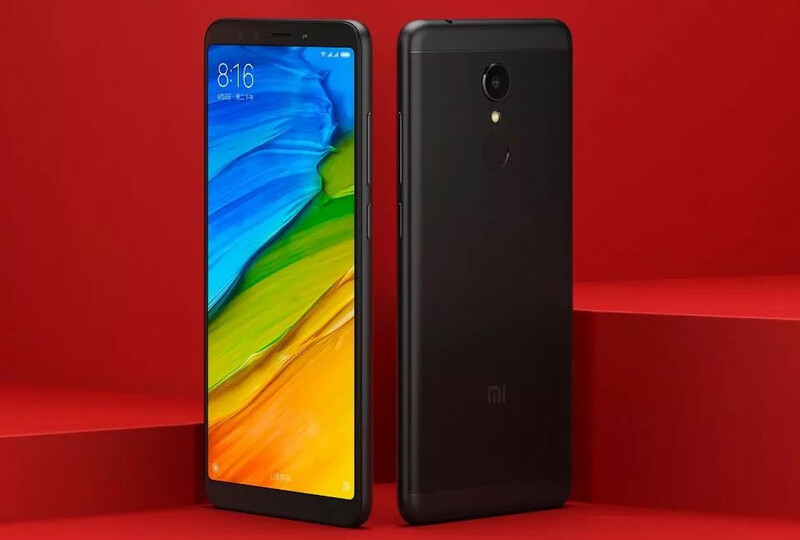 On the top there is a 3.5mm audio jack, secondary microphone and Infrared sensor and these could come with dedicated slots, just like the Redmi Note 5A. It shows a large camera sensor on the back with LED flash below it and a fingerprint sensor below that that coincide with images from TENAA. It seems like it will use on-screen buttons, even though there is a bezel below the screen. The loudspeaker grill and the micro USB port are present on the bottom. 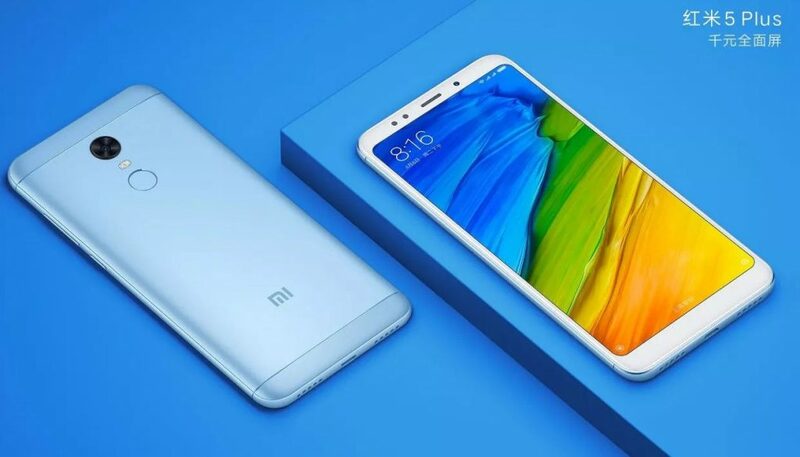 We still don’t have detailed specifications of the Redmi 5 Plus, but the phone is expected to come with a bigger screen and a 4000mAh battery. 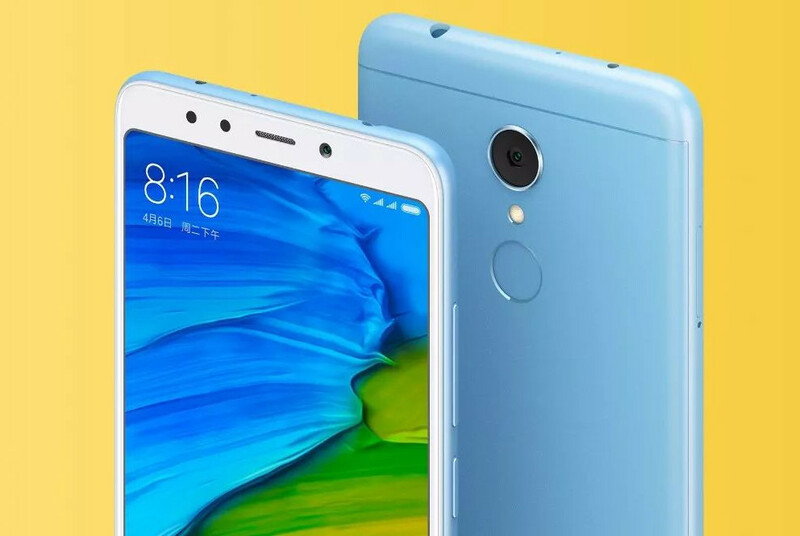 Both the Redmi 5 and Redmi 5 Plus will come in Black, Light Blue, Gold and Rose Gold colors. We should know the price when the phones go official next Thursday.